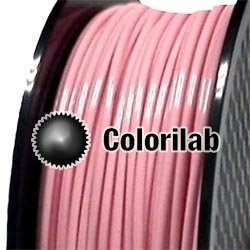 This PLA 3D printer filament 1.75 mm Antilles blue 3125C is easy to 3D print. Our tests resulted in a perfect print, at high speed, to a nozzle temperature of 230°C. More specifications, properties and features are listed on this page.